Description 1U Asus RS700-E8-RS4 V2, 8x 2.5" Hot Swap HD/SSD Bays. 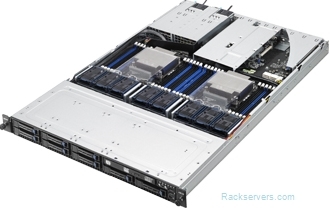 12Gb/s SAS Backplane. 1+1 Redundant 800W 80plus Platinum PSU.